Whether you look at the Jeep Cherokee or the Jeep Grand Cherokee, all Jeep vehicles are engineered to deliver more. After exploring our Jeep specials, browse our inventory of new Jeep vehicles for sale. If you see a model that you like, be sure to schedule a test drive with Browning Dodge in Norco! 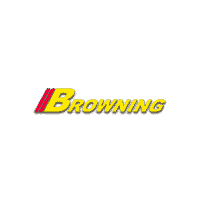 Why Buy a New Jeep from Browning DCJR? We promise, it’s worth making the drive from Riverside to get your critically acclaimed Jeep Cherokee, or other Jeep model, from us. Contact us today with questions about the Jeep Cherokee performance or to schedule a test drive at Browning CDJR, located near Chino and Chino Hills.